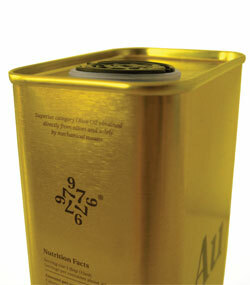 Superior quality extra virgin olive oil from the Picual variety, in a 500ml can shaped like an ingot. With great stability and characteristic fruity green colour, it has a fresh aroma with a touch of apple and wood, with a medium bitterness and slightly spicy taste. 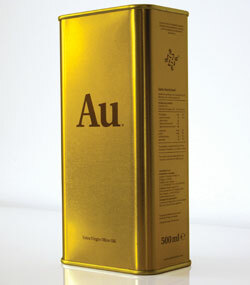 An oil with a great body and strong taste in the mouth. 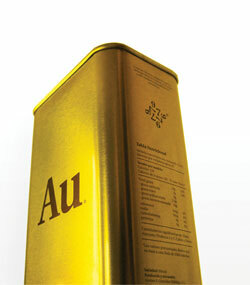 Packaged in a can that is shaped like a gold ingot, which preserves the product from being exposed to the light and avoiding its early oxidation. Convenient dispenser cap which allows you to pour the exact amount without spilling the product.